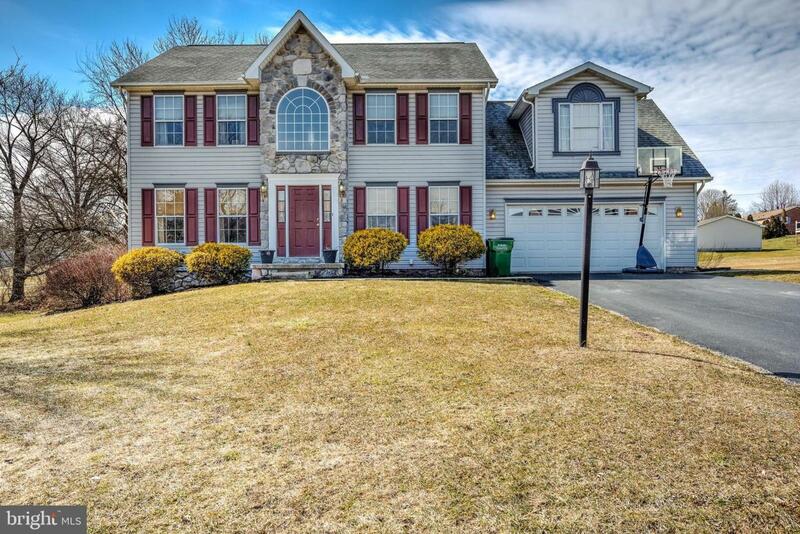 Move right in and enjoy everything this wonderful home located in the Central York School District has to offer. Formal living & dining rooms along with open eat in kitchen to family room perfect for entertaining. Large master bedroom complete with walk in closet and full bath with a relaxing soaking tub. 3 additional bedrooms and full bath remain on the 2nd floor. Finished lower level recreational room and loads of storage. 1st floor laundry a bonus and attached 2 car garage. Close to parks, shopping, restaurants and Rt. 30.